If you want to make a few quid in rugby these days France is without doubt your best option. The budgets afforded to the big-hitters in the Top 14 are simply astonishing, with the 2018/19 season no different. 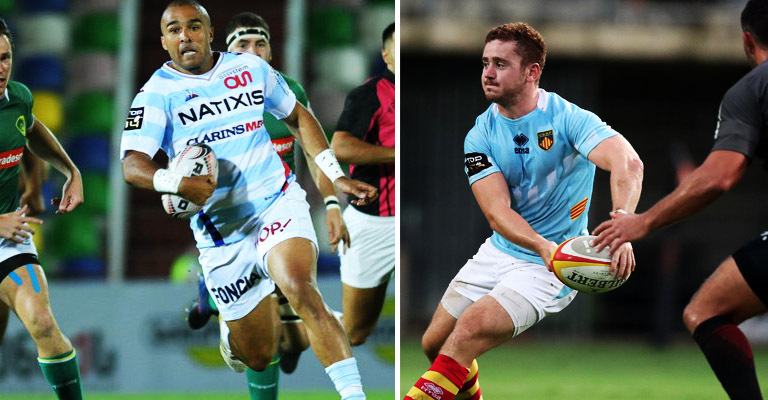 The likes of Simon Zebo and Finn Russell moved to Racing 92 over the summer on contracts worth a reported €700k-a-season each, but that doesn’t even scratch the surface. Racing just about make the Top 10 in terms of budgets. German billionaire Hans Peter-Wild is on a mission to make Stade Francais a European force once again – arming them with a whopping €34 million budget that has seen them bring in the likes of Gael Fickou, Nicolas Sanchez and Yoann Maestri. Julian Savea has signed a deal with Toulon. Four-time European champions Toulouse are in third with a budget of €32 million, with a chunk of that used to bring in All Blacks veteran Jerome Kaino. Toulon aren’t far behind with a budget of €30 million. They’ve brought in Julian Savea, Rhys Webb and Liam Messam among others for the 2018/19 season and beyond. Agen have the lowest budget in the league – a paltry €14 million. But this is still way ahead of anything that’s available elsewhere in Europe and beyond. The Irish provinces work off a budget of around €7 million-a-season, while clubs in Wales and Scotland are working off closer to £5 million-a-season. Even the Premiership clubs cannot match French teams with a salary cap of £7 million + two marquee players. Madness.